It almost goes without saying, instrumental music is not everyone’s cup of tea and instrumental progressive music can be even harder for some people to listen to. The listener can easily get lost without vocals guiding them along and keeping them grounded; this makes it harder for them to appreciate an instrumental song. Zack Zalon has come up with an innovative way to present virtuosic instrumentation that maintains melody and tells a story at the same time. Into the Great Divide is unlike any album experience I’ve ever had, weaving an engaging narrative that tells a story, your story. Performing guitars, bass and keyboards, Zalon also wrote a story, which came before any of the songs were written. He then sat down to wrote the accompanying orchestrations in an attempt to have the music carry you through the narrative. Producer Richard Chycki (Rush, Dream Theater) introduced Zalon to Mike Mangini (Dream Theater) who, after hearing about the concept, agreed to come on board and provide the drums for the album. Brendan Cassidy provided orchestral arranging, and Larry Davis contributed the narration for each of the tracks. 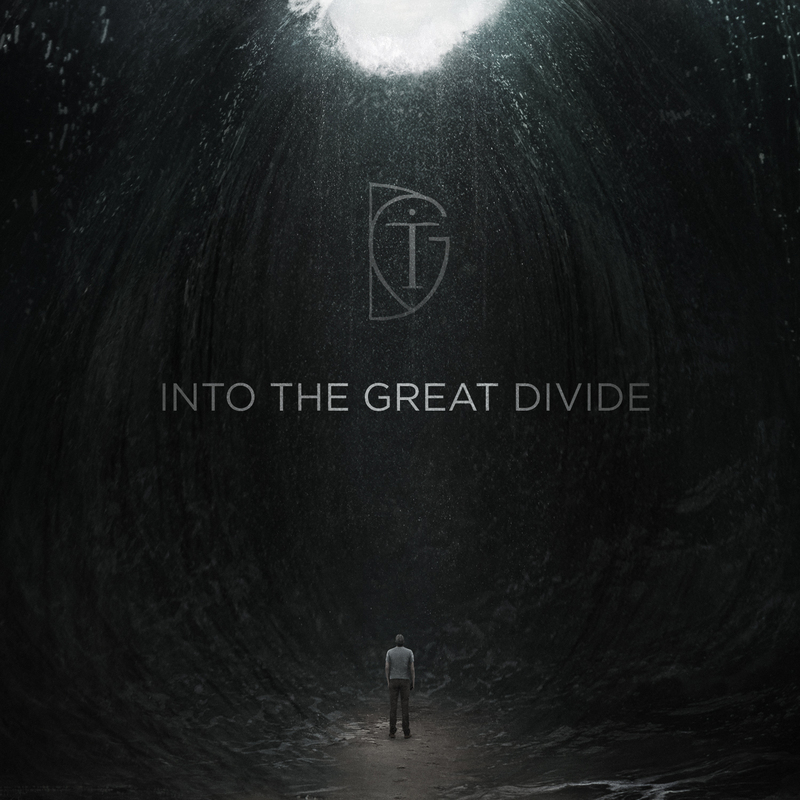 Into the Great Divide is comprised of 20 tracks; Ten killer instrumental progressive rock/metal tunes each set up by a narrated introduction setting the scene for the music to follow. The main character, you, sets off on a journey complete with challenges, rewards, successes and failures. “The Crossing” kicks it off with a beautiful piano melody full of hope and promise but still maintains uncertainty and trepidation. When the rest of the band joins you can feel that, yes, I am prepared for this journey. This song has a moment reminiscent to Pink Floyd with an echoing bass line complete with a bass lead rocking over top. “Challenge Accepted” is another highlight for me, demonstrating the diversity of Mangini’s contribution. The song begins with an interesting percussive introduction and before you know it, you’re senses are struck by synchronized hits, back to Mangini and his rhythmic grooves. This song has so many dynamics, ups and downs, peaks and valleys and embodies its title to a tee. Challenges come with anxiety, uncertainty, inspiration, motivation among a slew of other emotions. The soundtrack for this part of the story is a great example of how Zalon hit the mark with this innovative take on storytelling combined with an engaging soundtrack. Into the Great Divide brings the idea of an epic musical adventure to the next level and nails it. If you’re up for the journey, you will not be disappointed.